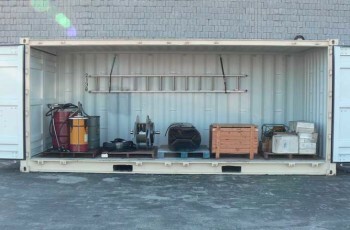 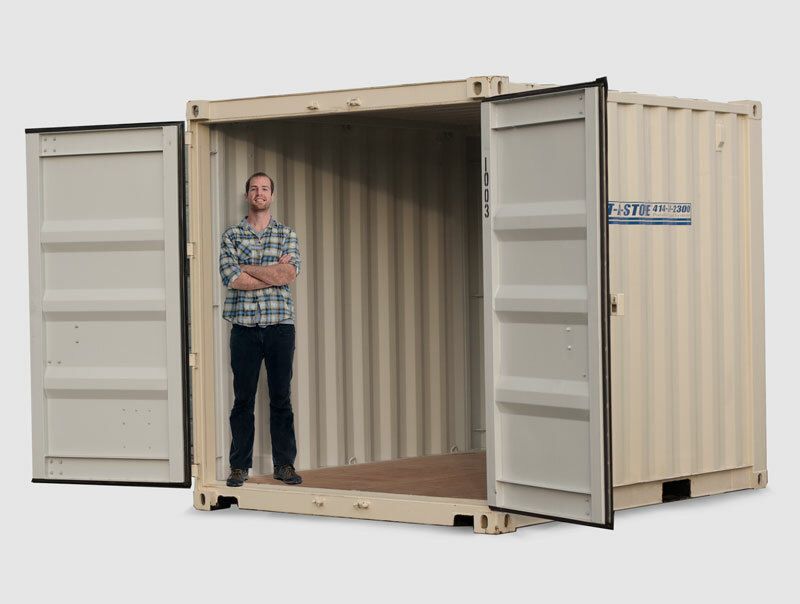 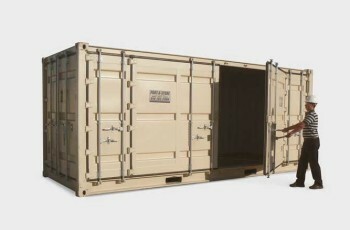 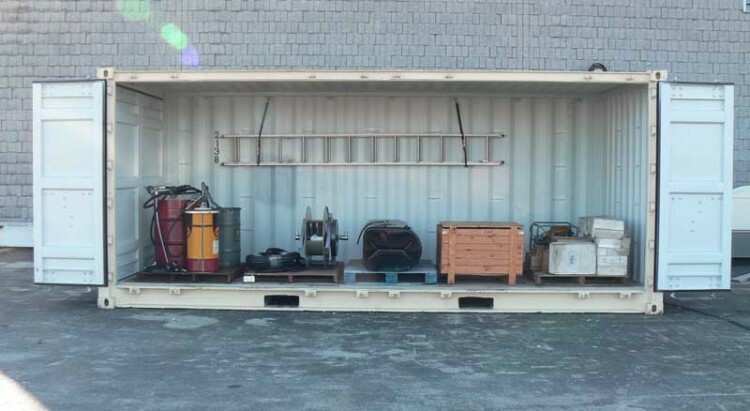 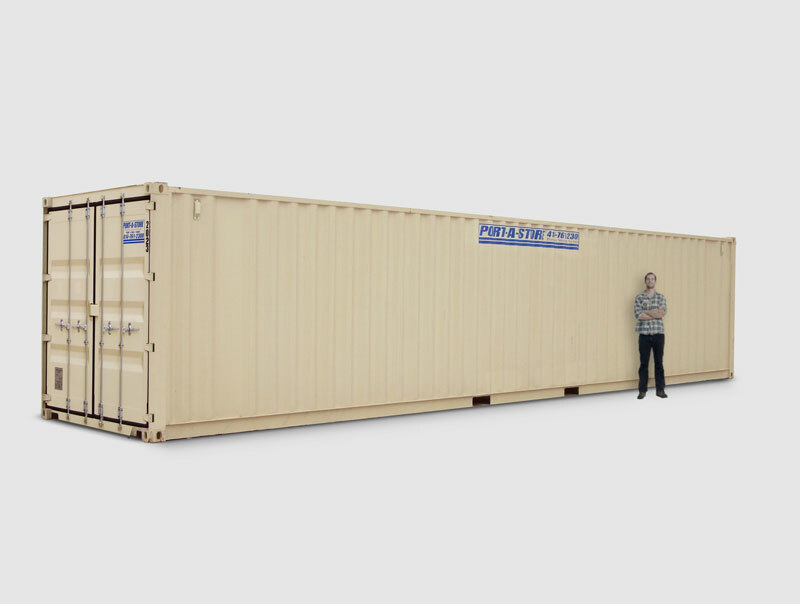 The 20′ Open-Side Storage Container is the ultimate job-site storage solution! 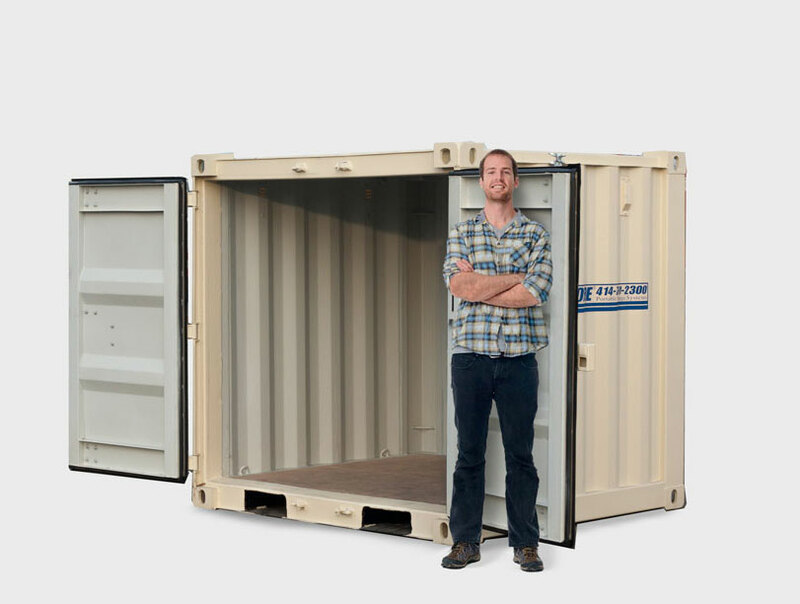 Featuring a NEW full-width, bi-swing door along it’s 20′ side, you can now easily access the entire contents of the container from end-to-end without hassle. 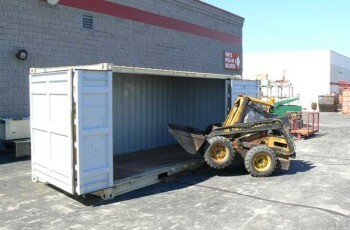 Additionally, the open access allows for long materials, pipes, conduit, and lumber to be “side-loaded” with a forklift! 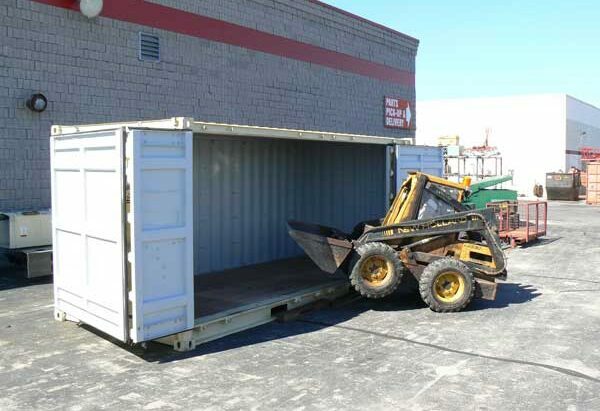 Heavy, palletized items can also be loaded using a forklift,and sat next to each other, leaving all your items open, and available for easy retrieval without shuffling around, or unloading other items first. 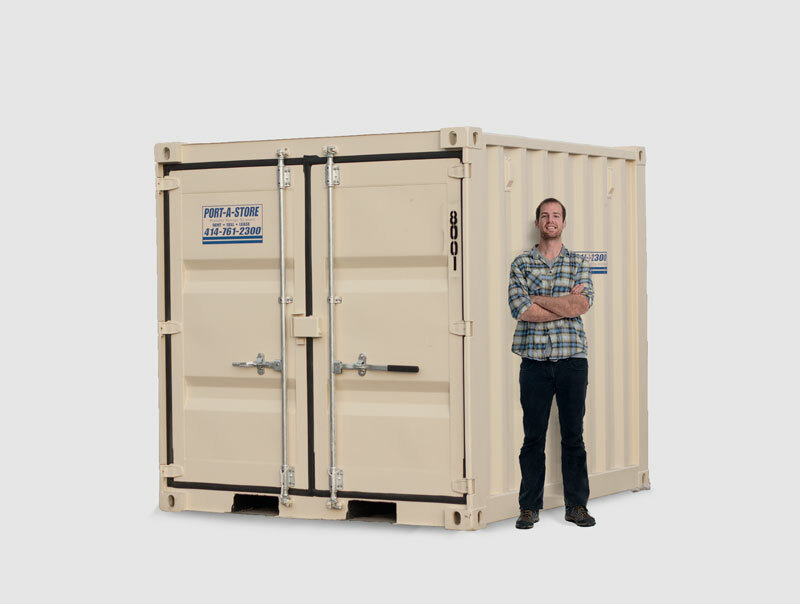 This is a true, first of it’s kind item, offered exclusively by Port-a-Store! 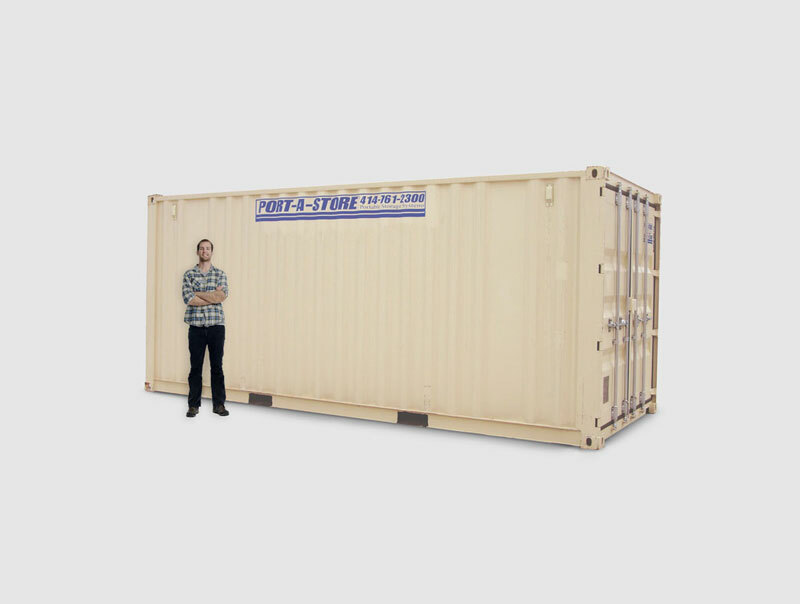 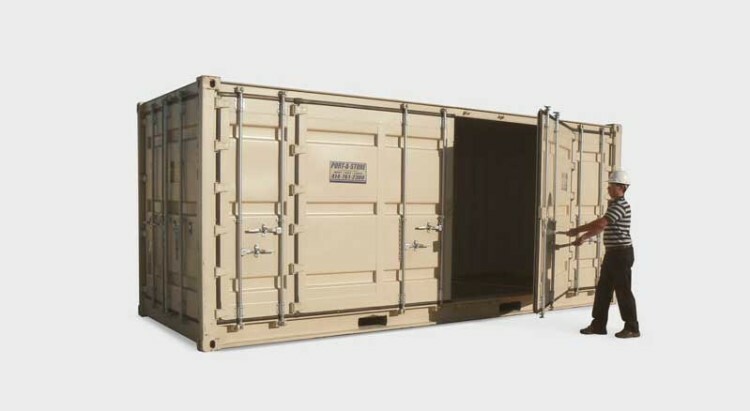 Aside from ultra-high security, the solid construction offers superior weather protection over ANY other storage shed or locker, and it’s ground level access makes our Standard 20′ Mobile Storage Pod far superior to using trailers to store your goods.